And all this in our company cabs & drivers. Sightseeing tour of Jaipur on day 1, where you will explore the Pink city and Amer region of Jaipur, famous of tourist attractions like Hawa Mahal, City Palace, Amber Fort etc. Sightseeing tour of Agra on day 2, where we will leave for Agra from Jaipur on day 2, after breakfast & reach Agra by 1 pm. In Agra, you will visit Taj Mahal & Agra Fort, before leaving for Jaipur by 6:30 pm (back in Jaipur by 11:30 pm. And on day 3, the driver will drop you at Airport, and with this our 3 days/ 2 nights Jaipur Agra tour will end. To book this tour, call our manager Mr Singh at +91 8209351141 or mail your tour requirements by filling the contact form below. 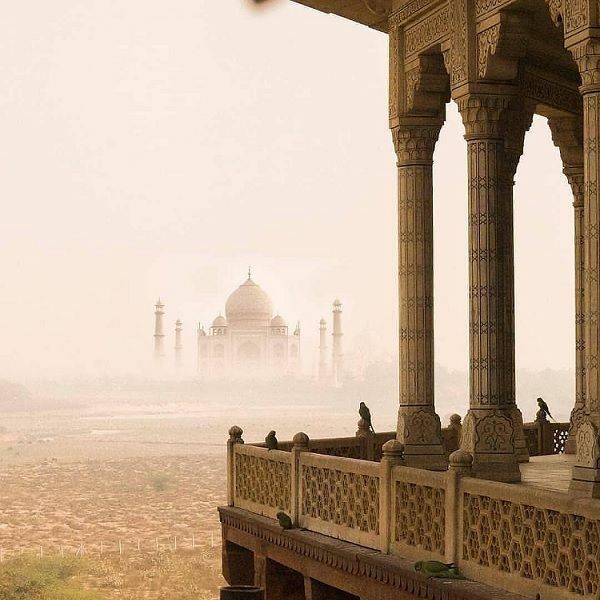 And also view our 2nd Jaipur Agra tour, which is our Jaipur Agra same day tour. All tours will start from Jaipur & can end at Jaipur or Agra. We request you to pay a minimum of 20% advance of total tour amount to hold our cab & drivers for your trip. Pick up on day 1 will be from Jaipur Airport, Jaipur Railway station or any place inside Jaipur city, not from any other city. Smoking & alcohol consumption isn’t allowed in our cars.